Once known in the west either in the form of "sukiyaki" or the more exotic "sushi, " Japanese cuisine has in recent years become much more familiar and appreciated around the world. Many visitors to Japan will have already sampled the pleasures of raw fish or batter-fried shrimp. 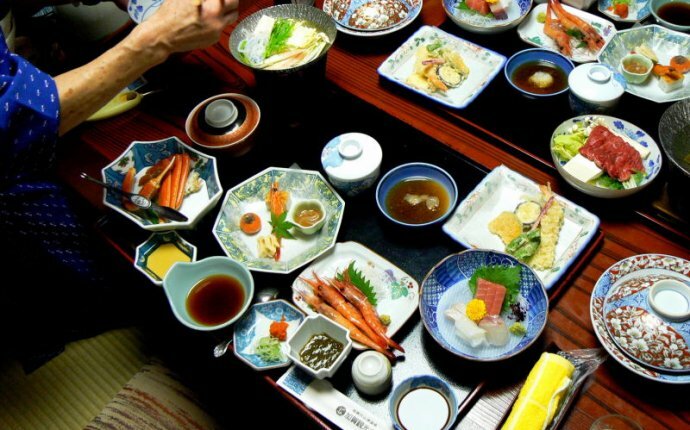 But few first-time visitors to Japan are prepared for the variety and sumptuousness of Japanese food, as it is traditionally prepared. Eating in Japan is an experience to be enjoyed and remembered fondly for the rest of your life.